WordPress users know how fun and easy to use the site’s design tools are. But the work really begins when the design process is done and your content is published. There are tons of websites out there, after all, with WordPress created websites comprising of a quarter of all websites. Therefore, you’ll want to keep track of how you’re doing with a strong set of WordPress analytics. Here are just a few of the many reasons why WordPress analytics are so important for your WordPress site. Agencies around the United States alone spend billions of dollars each year on marketing. It’s understandable that they’d want to ensure their marketing strategies are working. While you don’t have to have the biggest budget in the world, you should employ that same mindset. 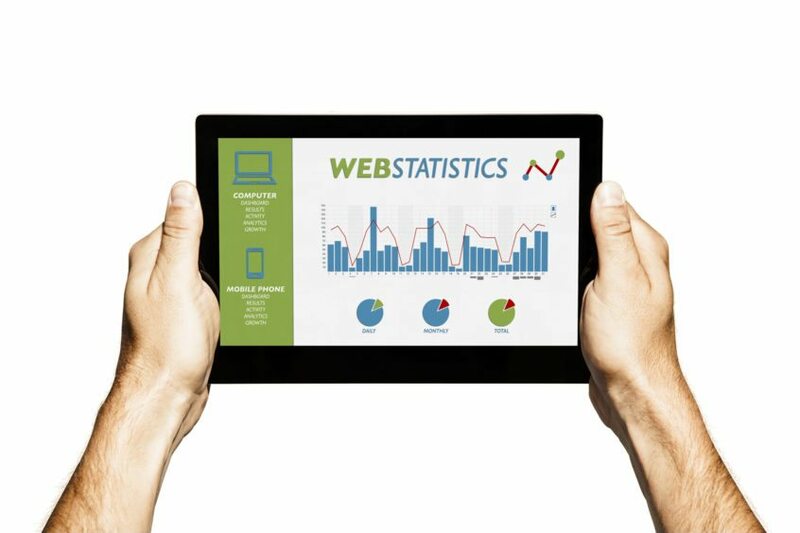 Fundamentally, analytics can be a great way to keep up with how your site is performing. Even basic sites give all sorts of important data on factors like page visits, readability, and SEO score. Not every marketing campaign, no matter how well-researched or funded is going to be a smash success. Analytics can help, even if a campaign takes a turn for the worse. As soon as you see your content under-performing, don’t panic: analyze. Ask yourself what you and your team can do to improve the site’s performance. After all, marketing isn’t just about the successes — it’s about learning from past mistakes and turning them into opportunities. Now let’s get into one of the most fun things about analytics: demographics. Whether you’re using the default WordPress analytics tool or a plugin, you can discover all sorts of cool things about your audience. You can see what countries visit your site the most, and what age range makes up your audience. With this information, you can further refine your marketing strategies and target your content to that specific audience. Believe it or not, your analytics go even deeper than that. It’s certainly interesting to see where your audiences come from. But did you know you can see when people view your content? When you post your content has a surprisingly large effect on performance. Publishing at a time when plenty of users tend to visit your site is a great way to get your content read and increase your lead. Analytics may be the most important aspect of all marketing. Make sure that you’re taking advantage of everything your WordPress site has to offer by keeping up with this helpful data.  And if you’re looking for a management service or just want to make your WordPress site faster, we can help! EnsureWP is one of the leading WordPress care and management companies out there. Learn more about our plans here and feel free to reach out. 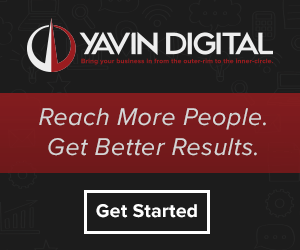 We can’t wait to partner with your WordPress site to bring in new traffic and increase your leads!